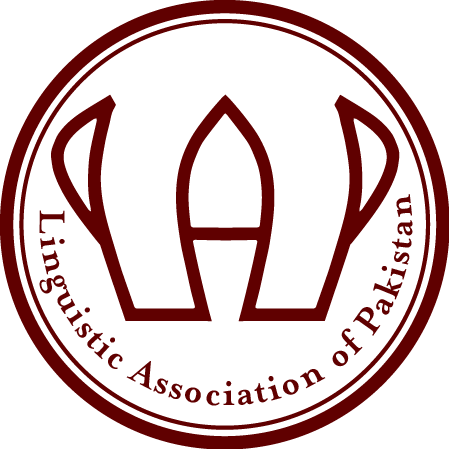 Here is a city-wise listing of the academic institutions of Pakistan and their degree programs in linguistics and/or applied linguistics. Please note that the postgraduate degree programs of hybrid nature (focusing both linguistics and literature) are not recommended and hence are not included in the list. For any suggestions, corrections and additions, drop an email at lapcorresp@gmail.com.